Nuclear Medicine at Derriford is the largest such department in the South West, with tertiary referrals from across the Peninsula. It has 4 gamma cameras (including SPECT/CT), a MHRA-licensed radiopharmacy and dedicated medical and physics support. The full range of diagnostic procedures (imaging and non-imaging) is offered, together with thyroid clinics. There is shared access to a single treatment room on Brent ward for an increasing range of radioisotope treatments. 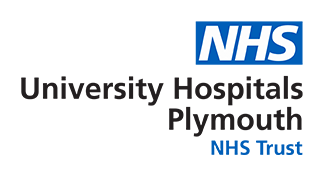 The department provides administrative and medical support to the national PET/CT contract (2 scanning days per week) and medical support to thyroid clinics in Truro. We also support a wide range of research trials. Predominantly outpatient-based. Open weekdays 09.00-18.30. Continuous medical cover for ad-hoc reporting and advice. Click here to download the Nuclear Medicine handbook for GP's.